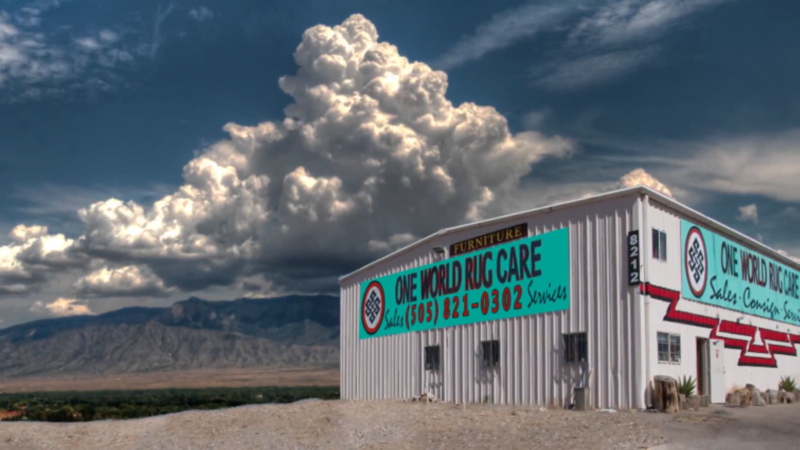 Albuquerque’s most diverse collection of new and previously owned hand-made area rugs. Our showroom is quite inviting – with many textures and colors to experience. We hope you’ll come visit us in person, but until you do, please enjoy this video tour of our beautiful showroom!